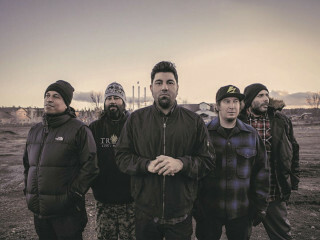 Deftones comes to Houston in support of their album, Gore. Rise Against will co-headline the concert supporting their album, The Black Market. They will be joined by Thrice, Frank Iero, and The Patience.